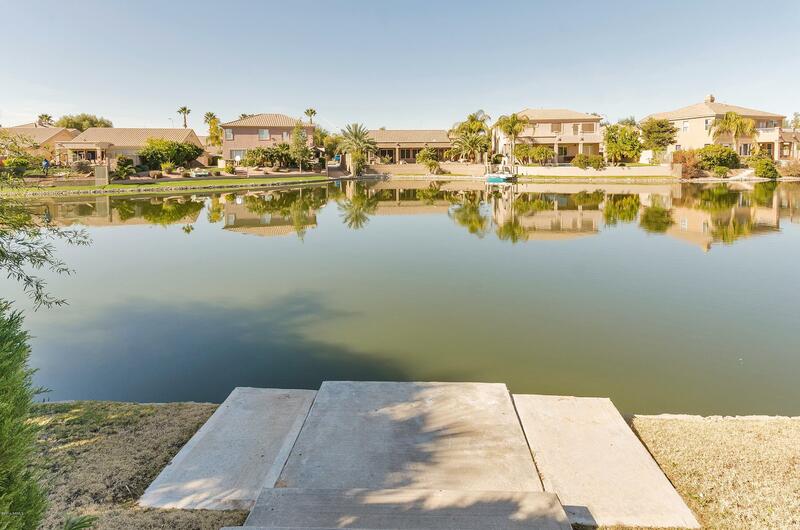 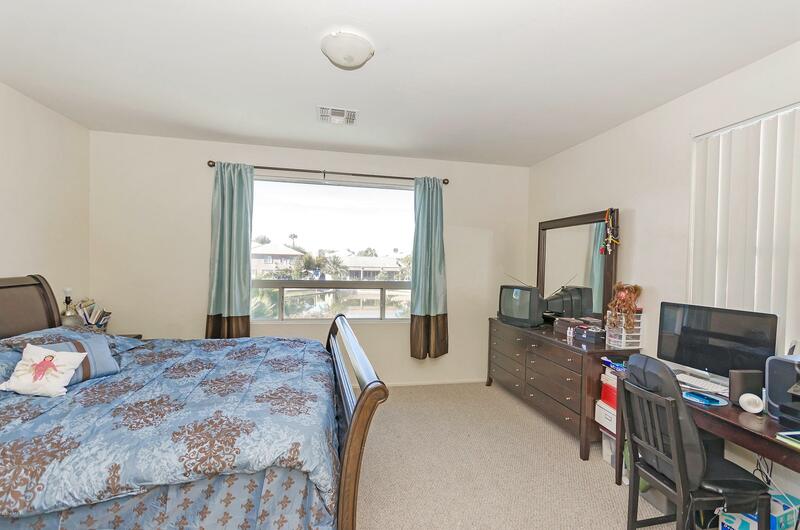 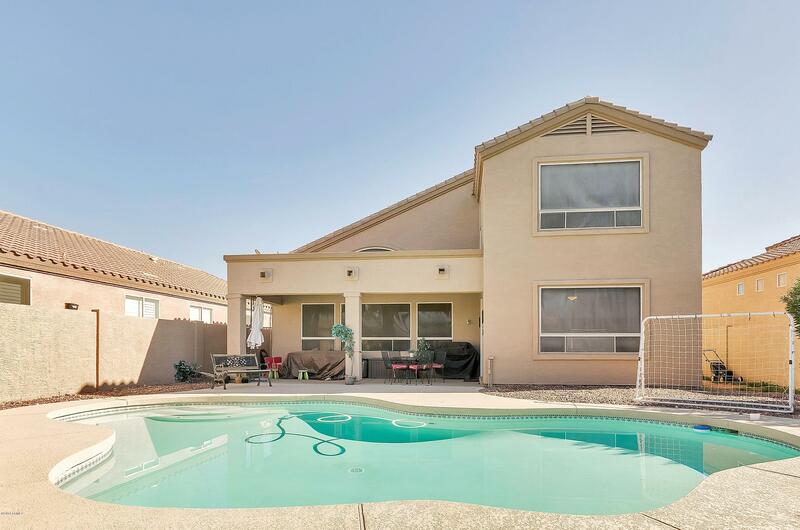 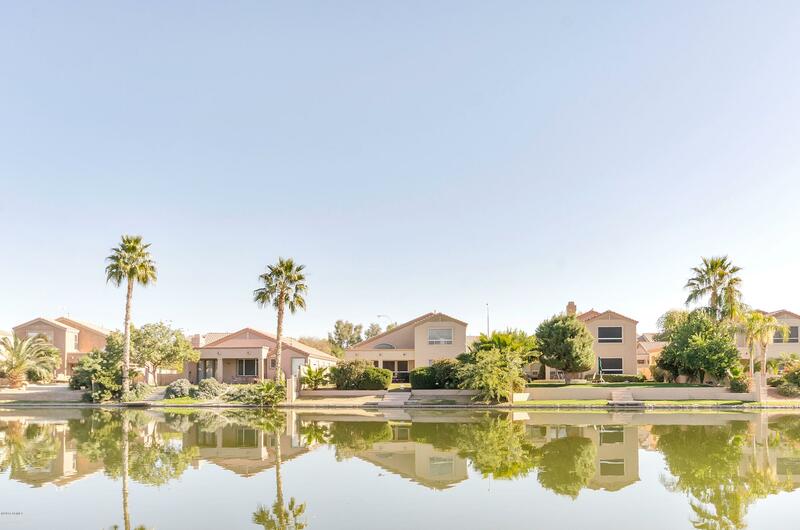 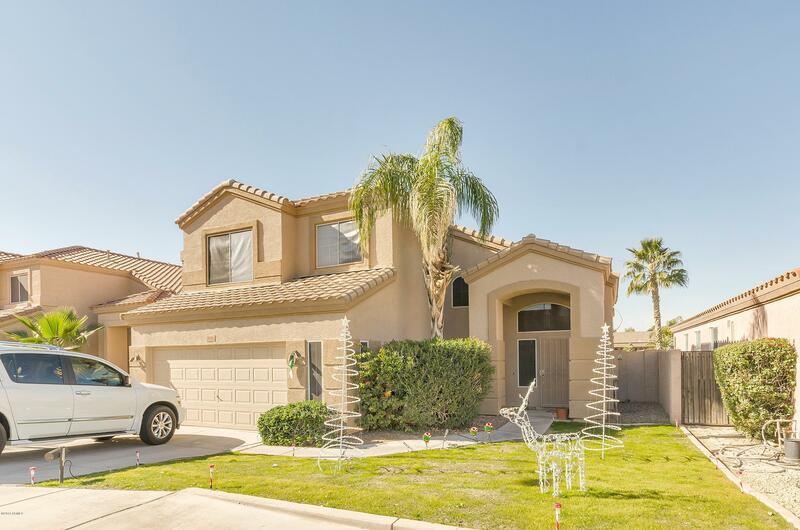 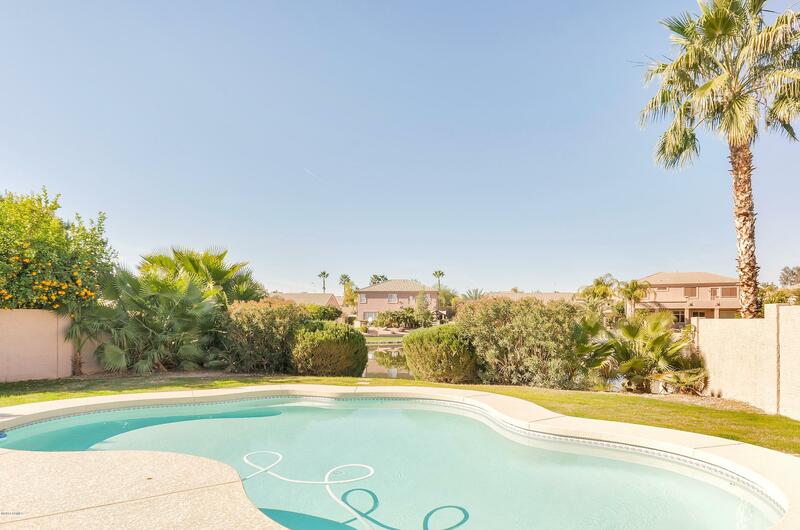 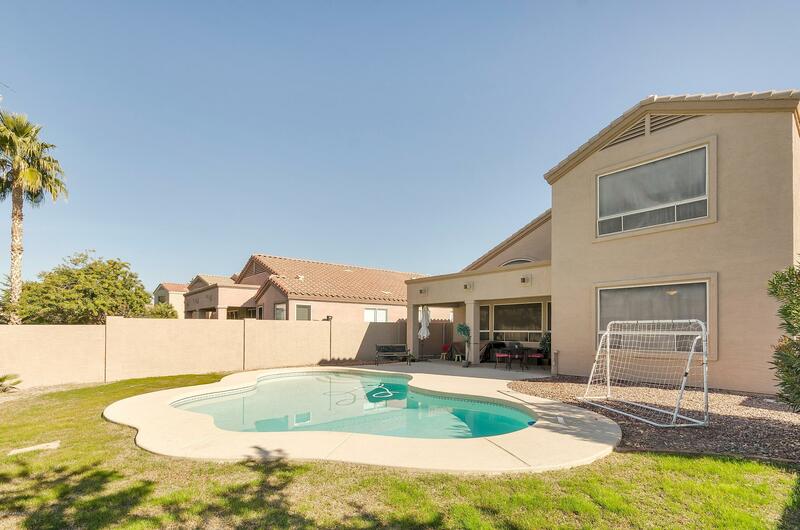 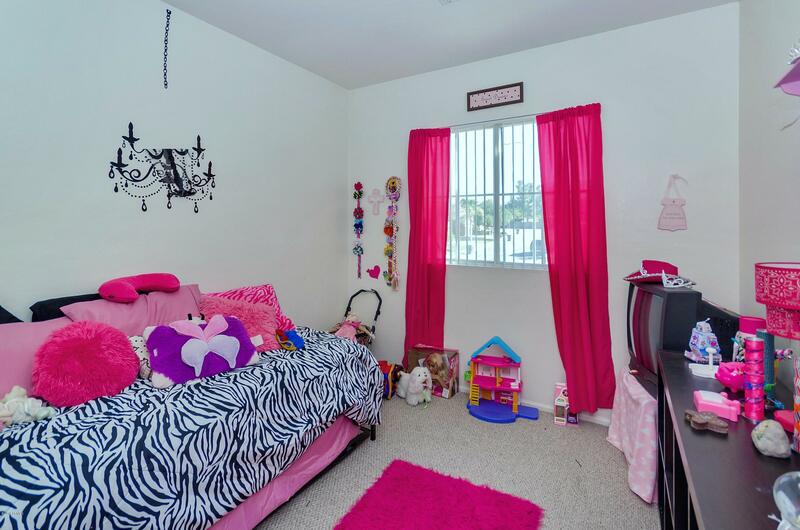 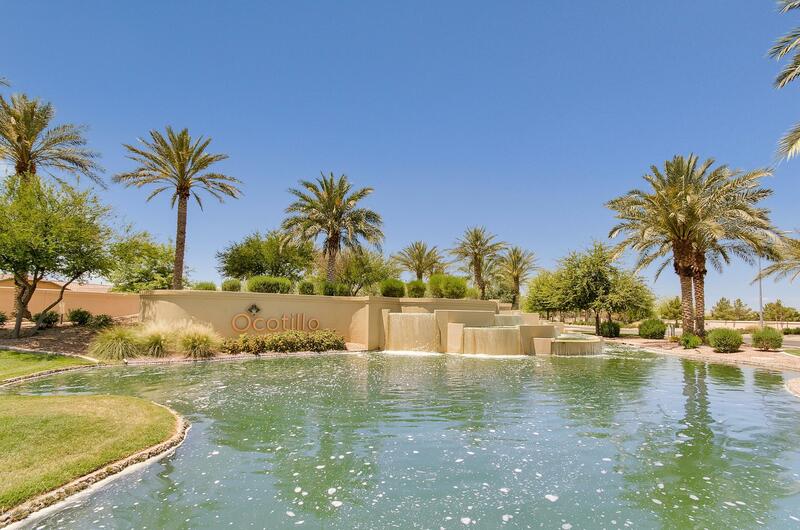 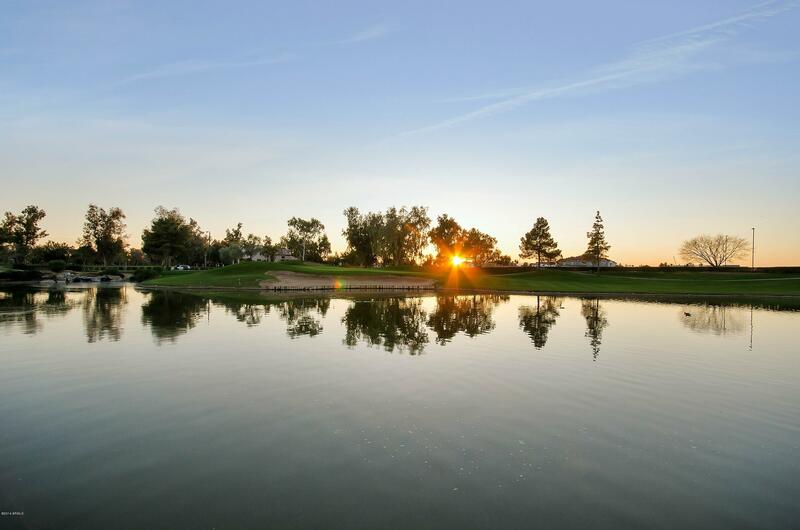 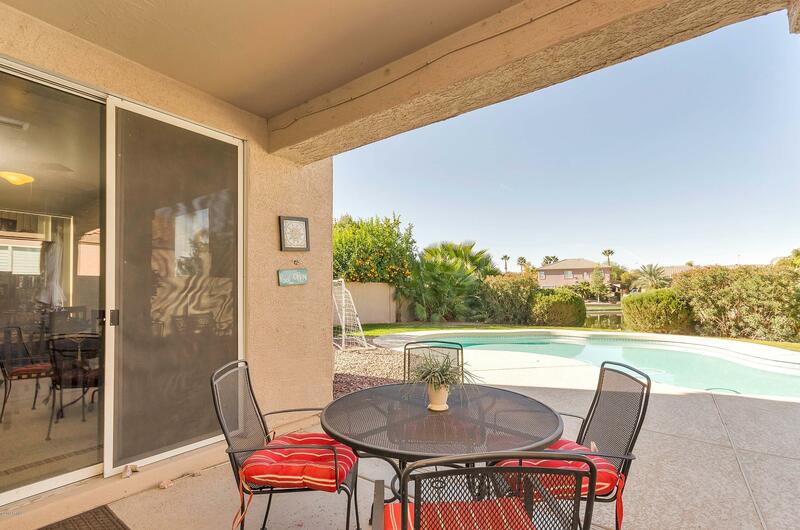 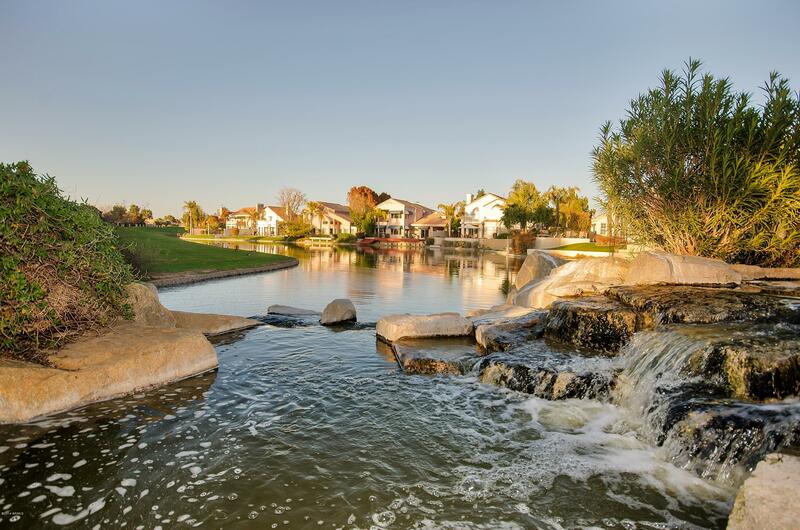 Beautiful water front property in the sought after Ocotillo community. 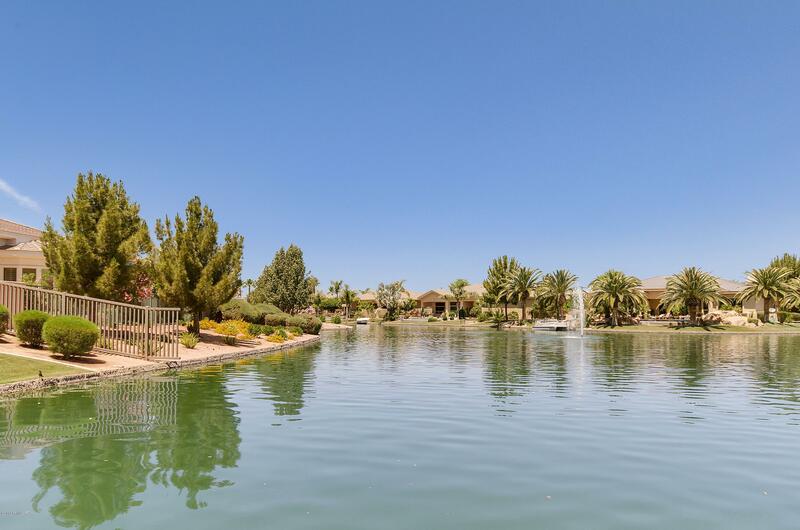 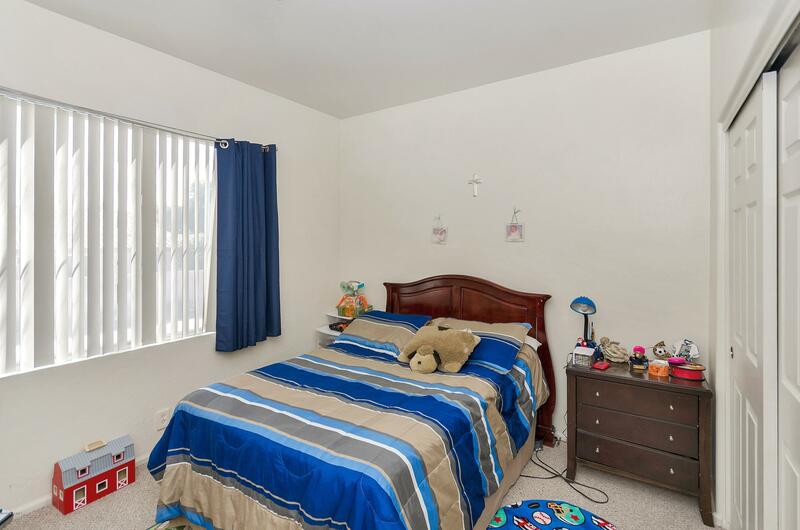 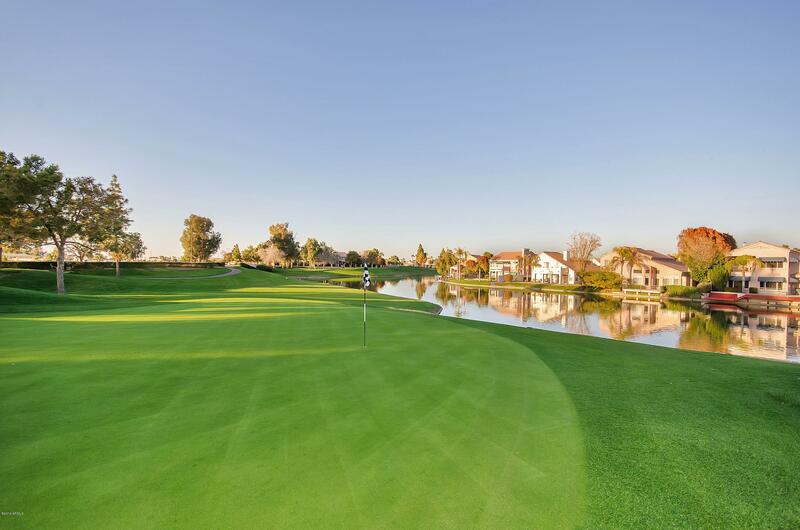 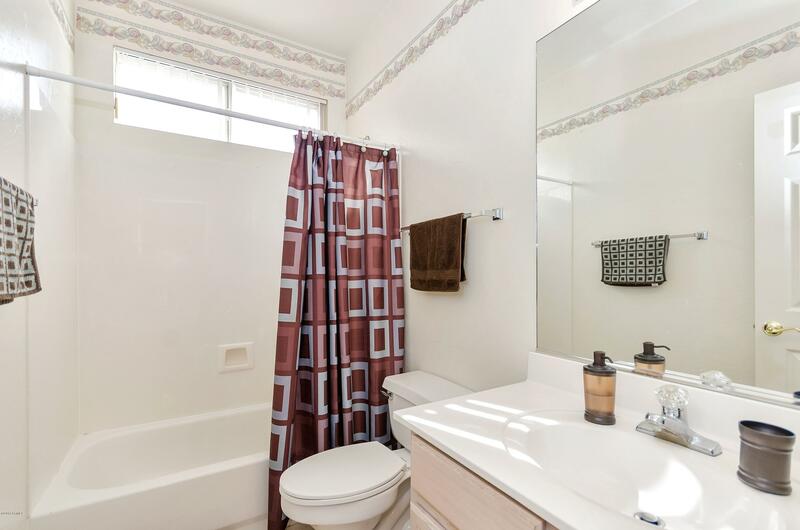 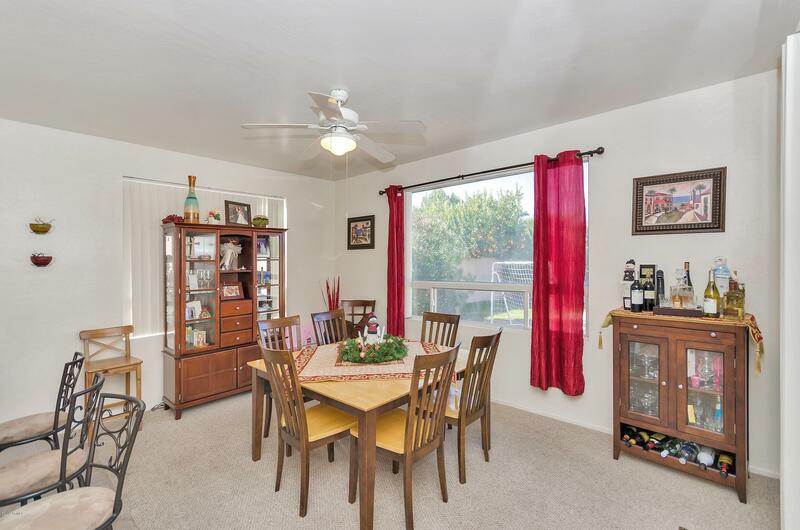 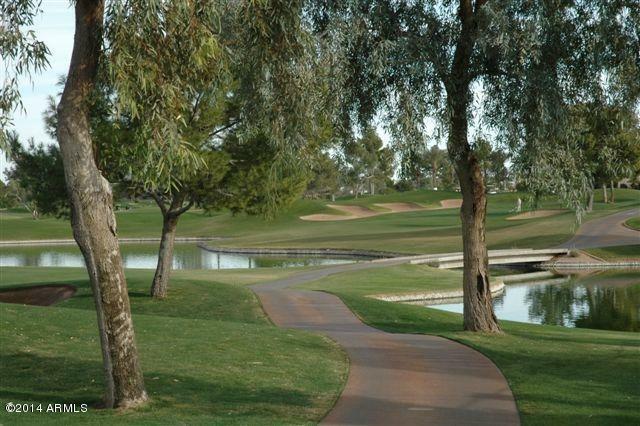 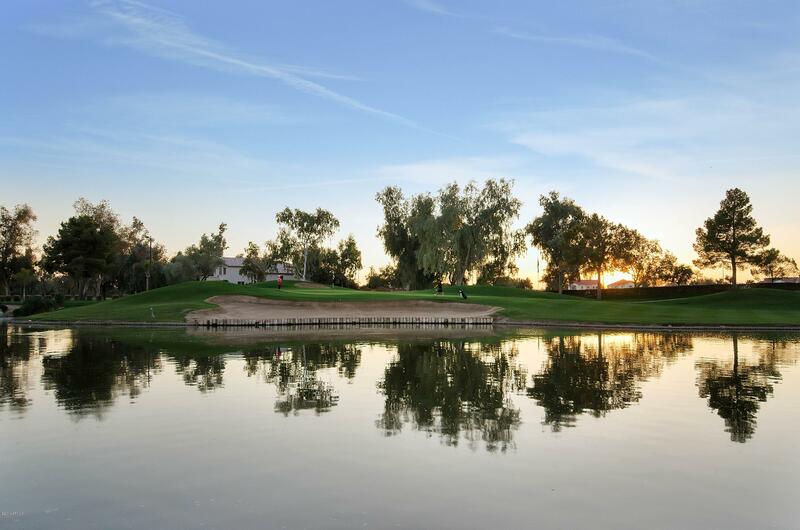 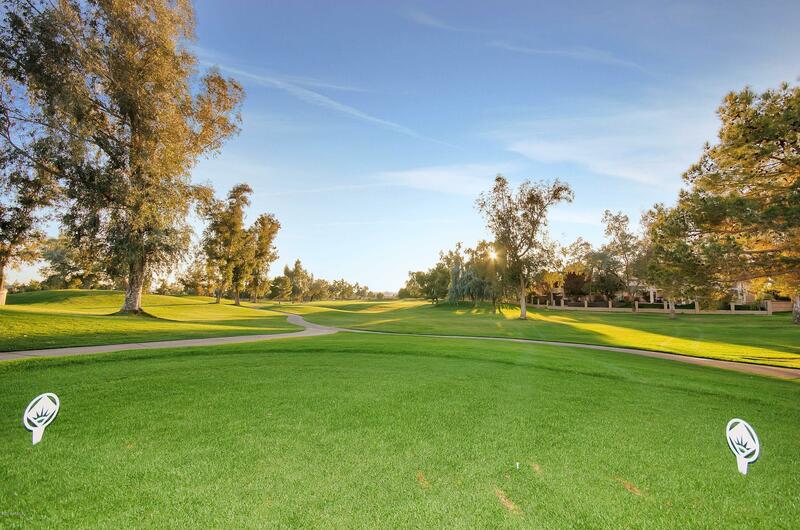 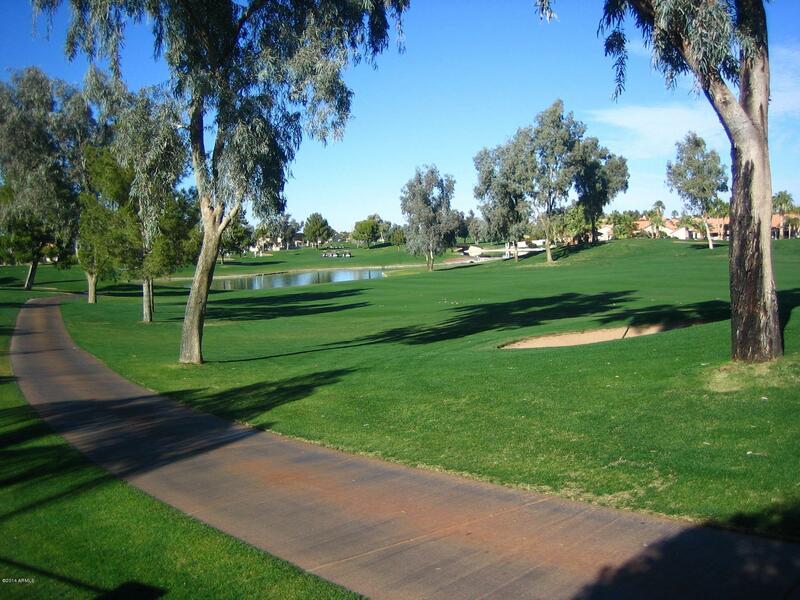 Close to award winning Chandler schools, shops, restaurants, golf courses and Chandler Fashion Square mall. 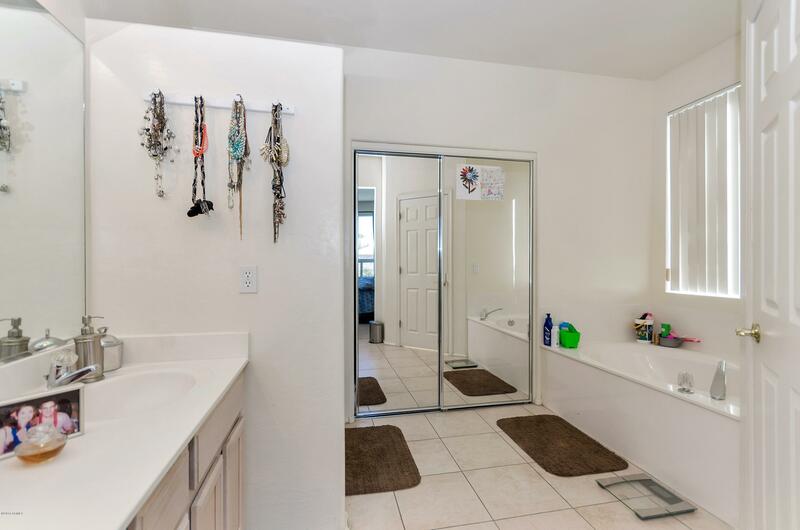 Easy access to 101, 202 and I10. 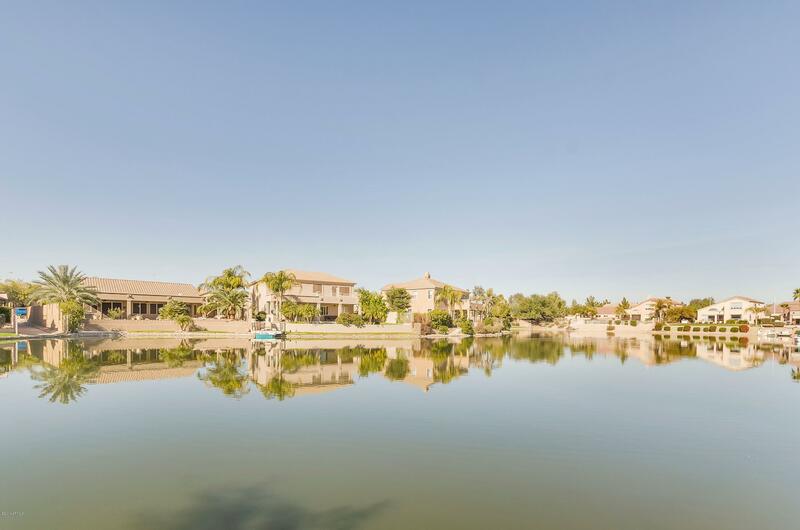 Home offers spacious family room with high ceilings, bright kitchen, granite counter tops and large eating area, with the view of the lake.